Women's Waffle Knit Thermal Sleepwear Set Only $12.99 Plus FREE Shipping! You are here: Home / Great Deals / Women’s Waffle Knit Thermal Sleepwear Set Only $12.99 Plus FREE Shipping! Women’s Waffle Knit Thermal Sleepwear Set Only $12.99 Plus FREE Shipping! Want to be all snuggly and warm in bed? 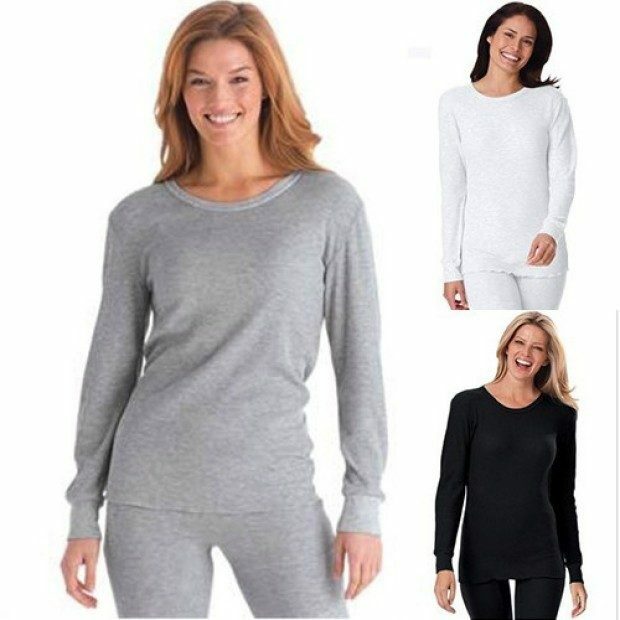 Start with the Women’s Waffle Knit Thermal Sleepwear Set Only $12.99 Plus FREE Shipping as a warm layer close to the body!